New: small group format! 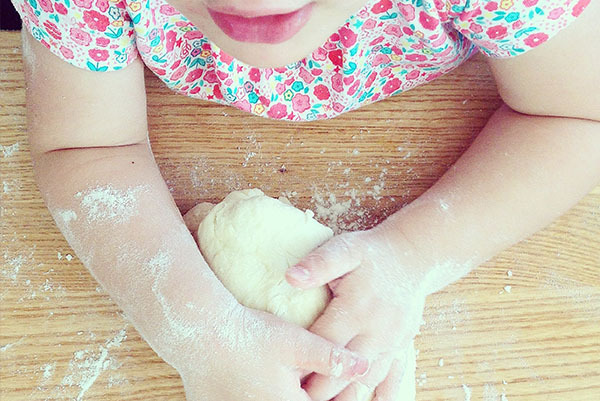 Join other foodies on this fun look at local life. Group size is from 2 to 8 people. Available: Tuesdays, Thursdays and Saturdays at 5:30pm. 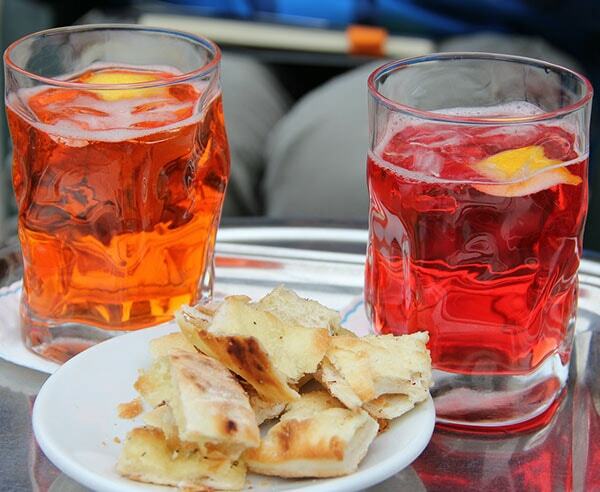 Visiting the Veneto without trying a Spritz is like coming to Italy and skipping the food. 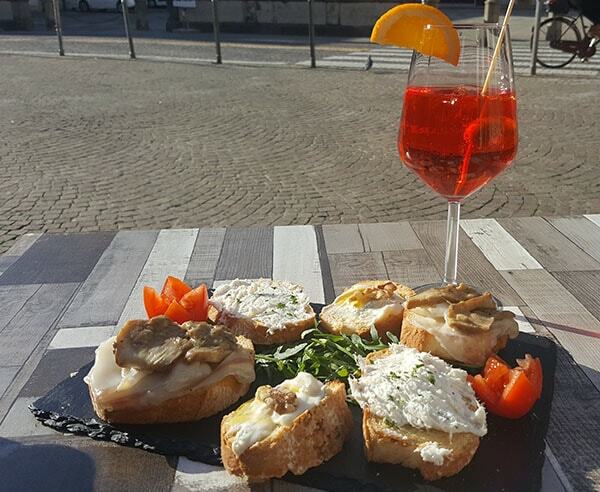 Discover the history behind Italy’s beloved aperitivo and its role in daily life today. Enjoy the relaxing pace of Italy’s dolce vita, when the world seems to stop for the all-important hour of the aperitivo. 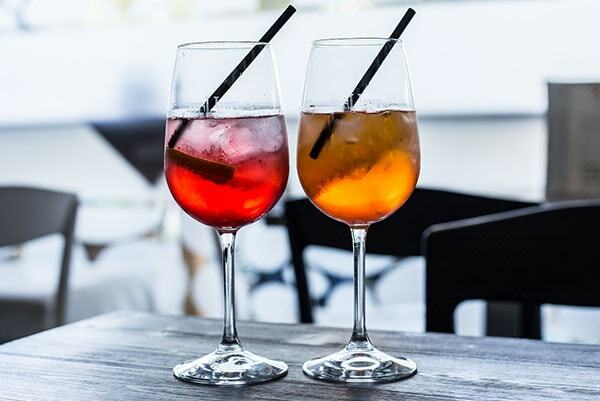 The aperitivo has a vital function in today’s hectic world- an hour or so before dinner to unwind and decompress with friends or co-workers before heading home or out for a meal. Join us as we stroll through colourful main squares of Padova, stopping at two of our favorite places for a traditional Spritz paired with local finger food. We will explore Piazza delle Erbe, Piazza dei Signori, Piazza della Frutta and Piazza Duomo. This tour will be offered when there are a minimum of 2 participants. Contact us to arrange a private version of this walk for your group. 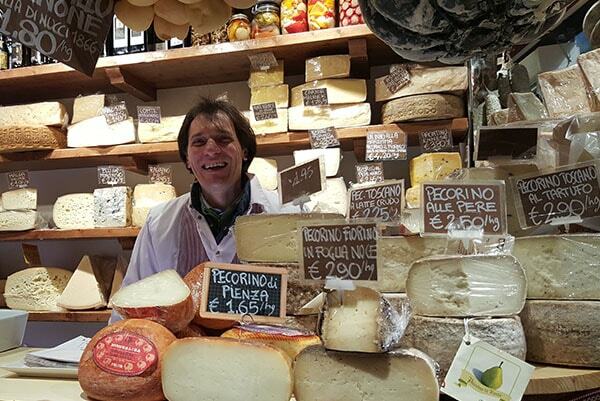 5:30pm Meet your local food and wine guide at the meeting point in Padova. 7:00 pm Wrap up your Spritz experience. Your guide can provide lots of great recommendations on where to move on to dinner! Now also available in Venice! 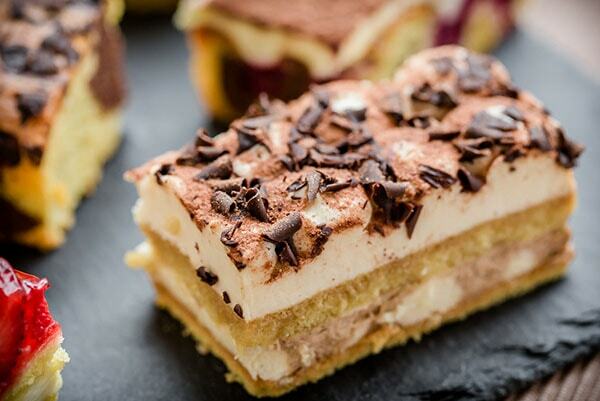 We offer this gourmet activity also in Venice for a minimum of 4 people.